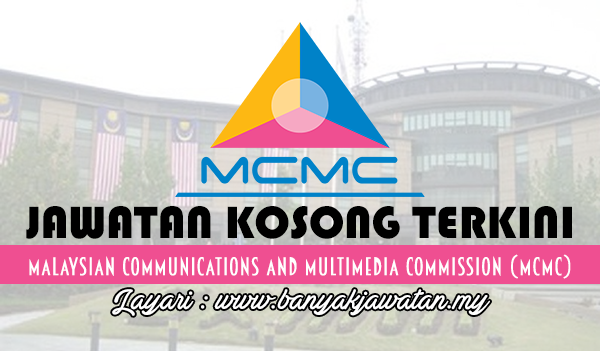 Malaysian Communications and Multimedia Commission (MCMC) is entrusted with the role of promoting and regulating the communications and multimedia industry and to enforce the communications and multimedia law in Malaysia. Our primary role is to implement and promote the Government's national objectives for the communications and multimedia sector. 0 Response to "Jawatan Kosong di Malaysian Communications and Multimedia Commission (MCMC) - 27 January 2018"